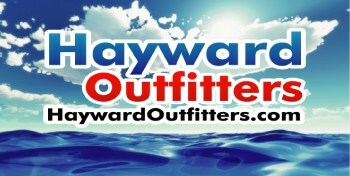 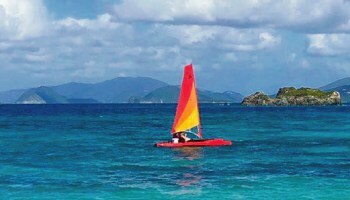 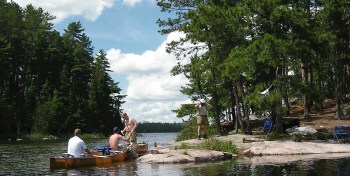 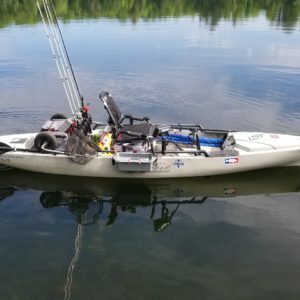 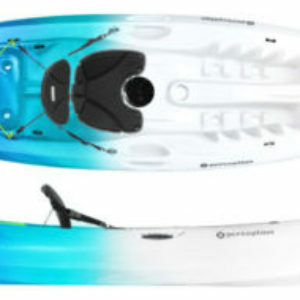 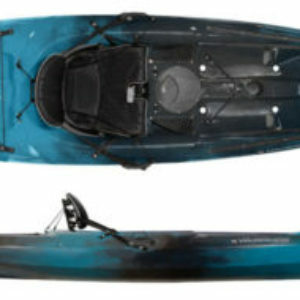 Sit-on-tops are the most user-friendly kayaks. 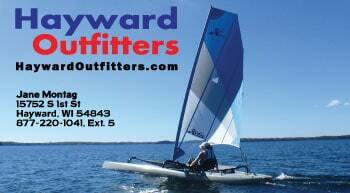 They’re very stable, easy to get in and out of and there is no feeling of confinement on them. 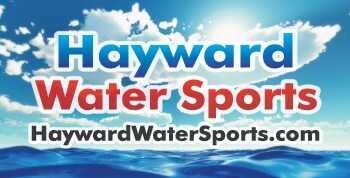 They’re also self-bailing, which means they have small holes (called “scupper holes”) that allow the water to drain right through them. 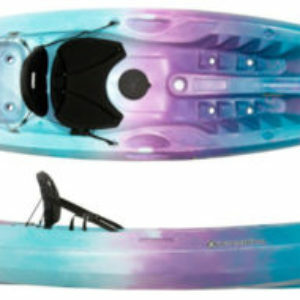 Another big thing about sit-on-tops is that you can slip on and off them as you please. 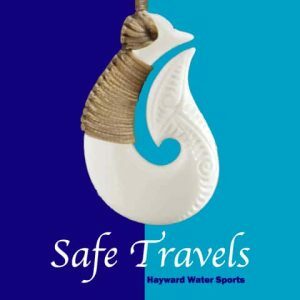 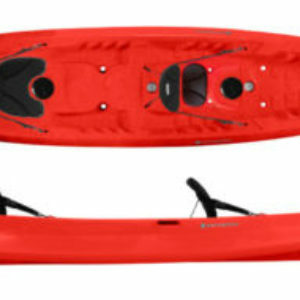 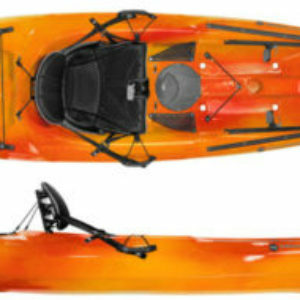 All these features make the sit-on-top kayak a great choice for nervous paddlers, for warm environments and for paddling with kids who love to swim. 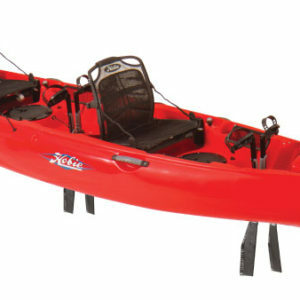 The downside to sit-on-top kayaks is that you’re guaranteed to get wet while paddling, while sit-inside kayaks allow you to stay dry. 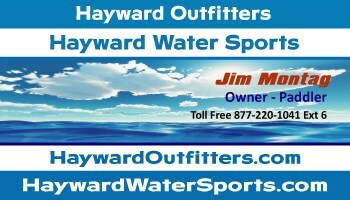 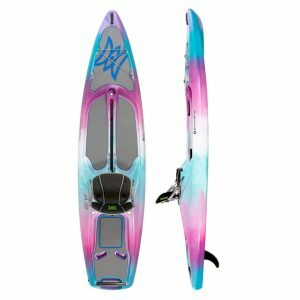 Hobie Mirage Outback Kayak – ALL NEW FOR 2019! 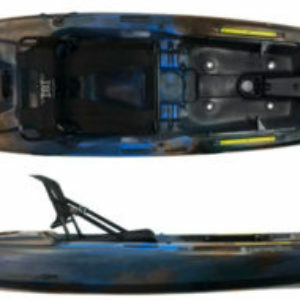 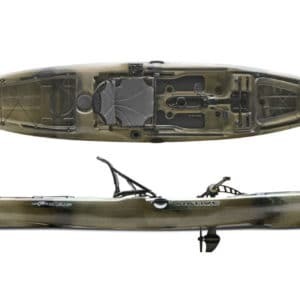 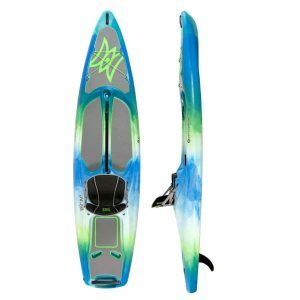 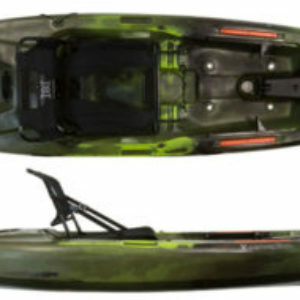 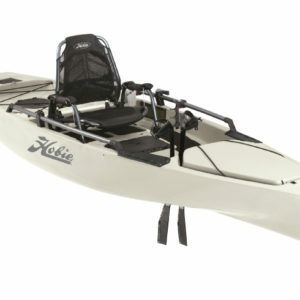 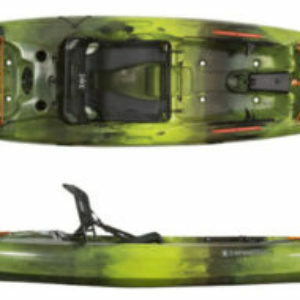 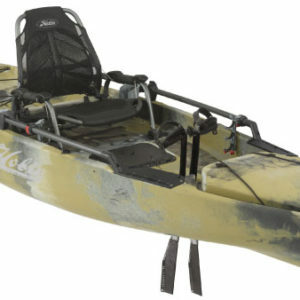 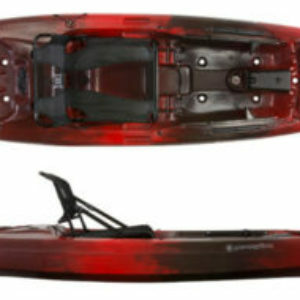 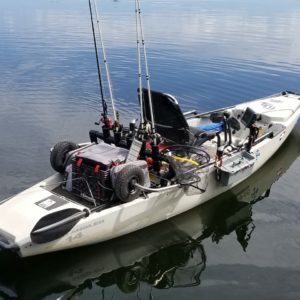 Hobie Mirage Outback Kayak – Camo Package – ALL NEW FOR 2019!